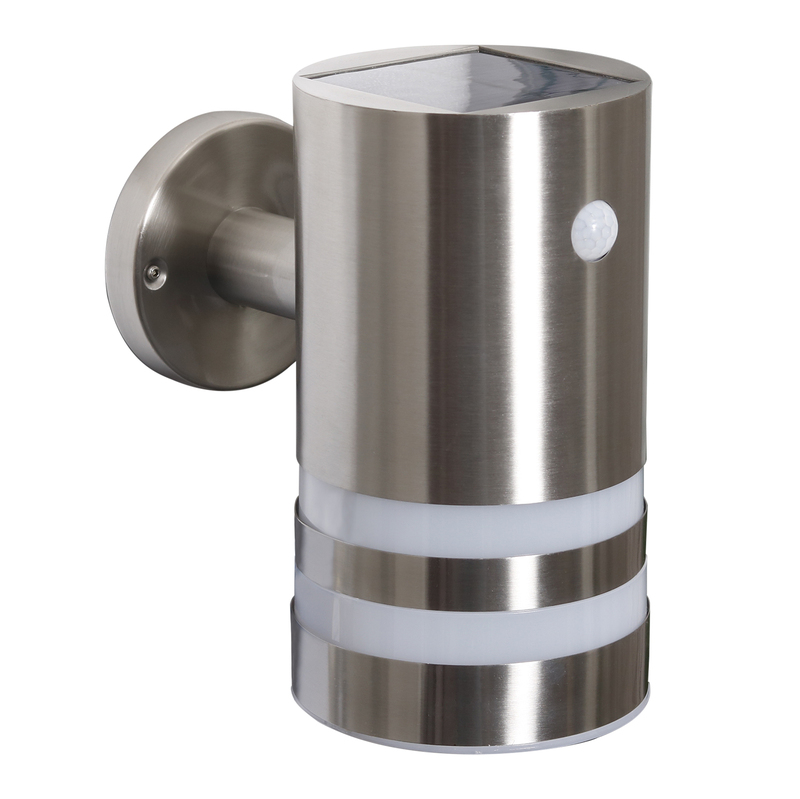 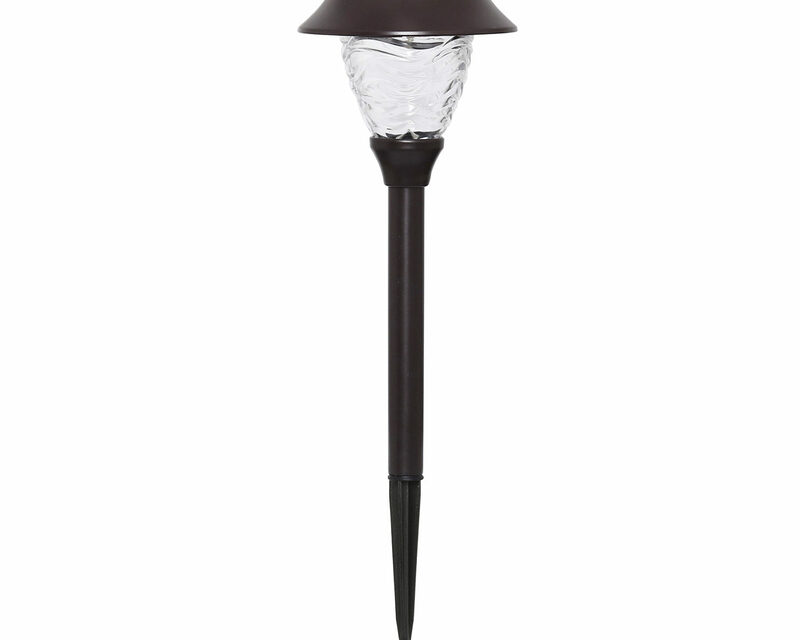 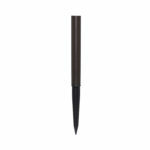 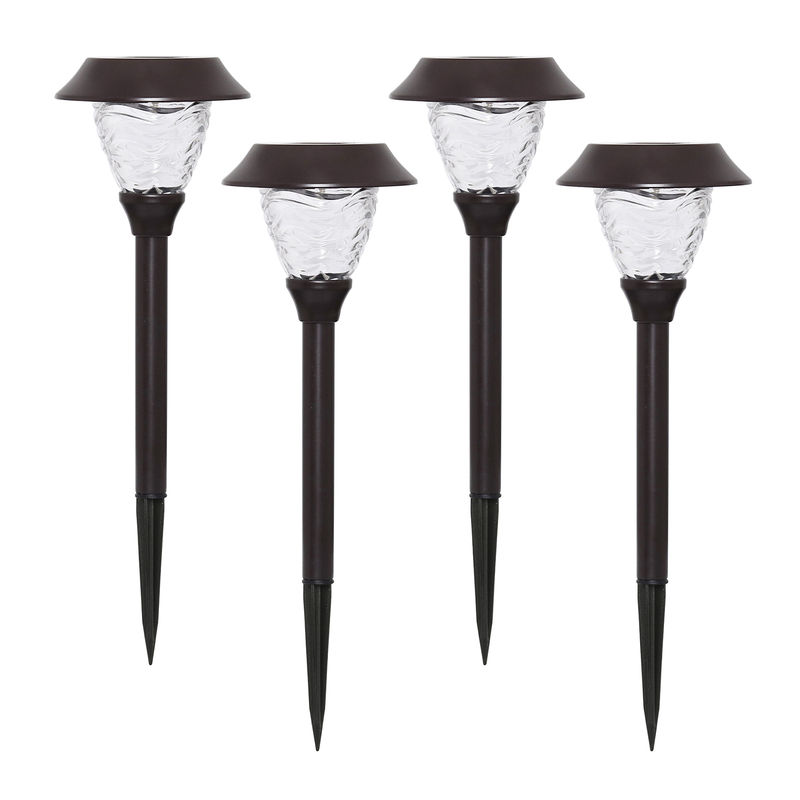 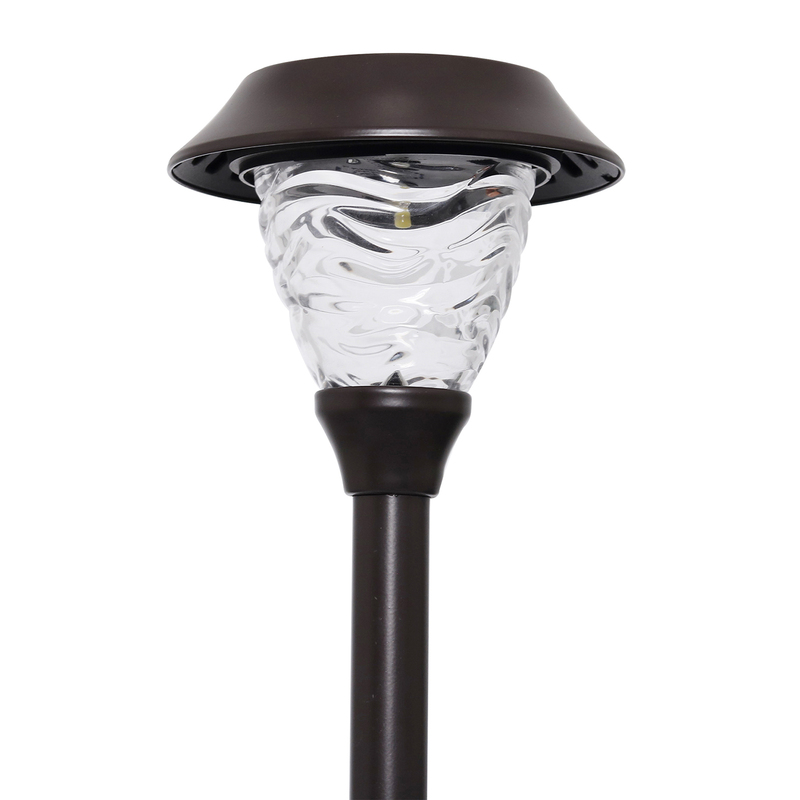 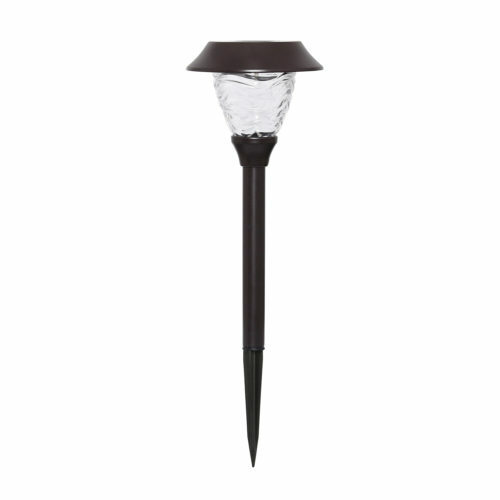 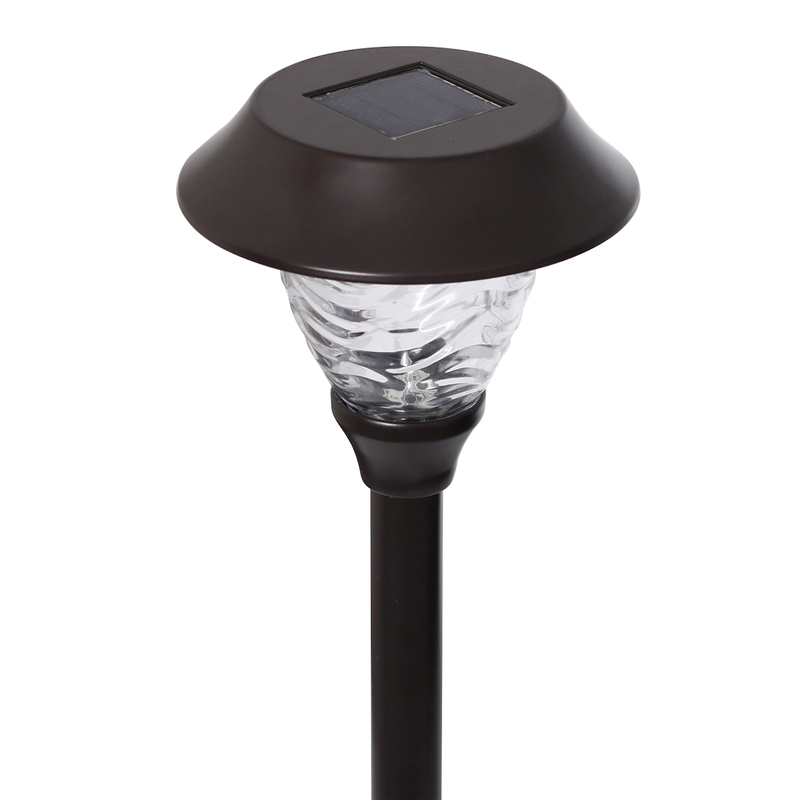 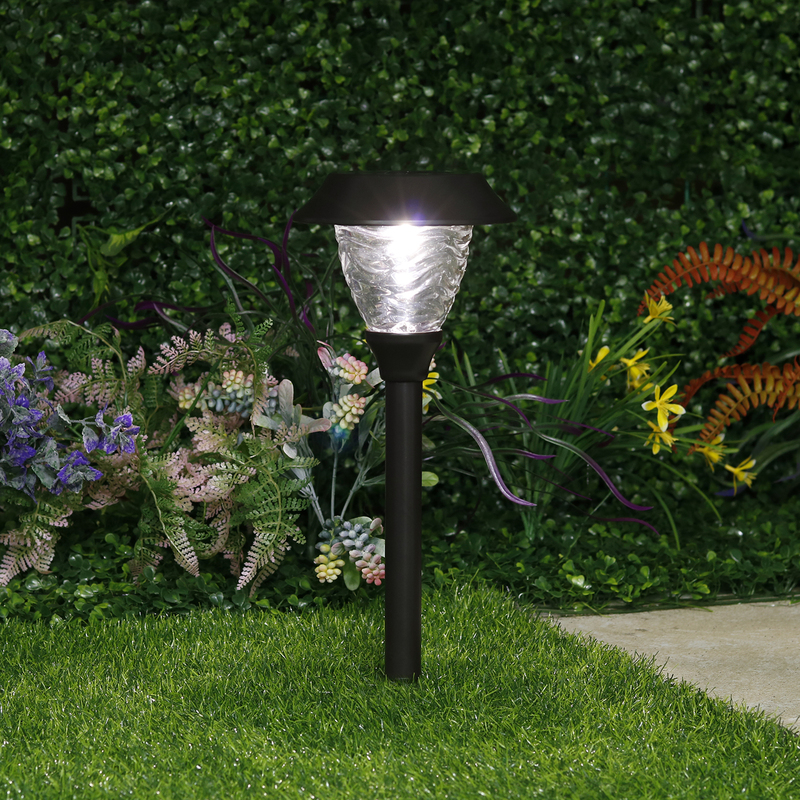 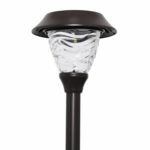 These solar powered path lights feature a textured glass lens and are constructed of durable stainless steel in a Remington Bronze finish. 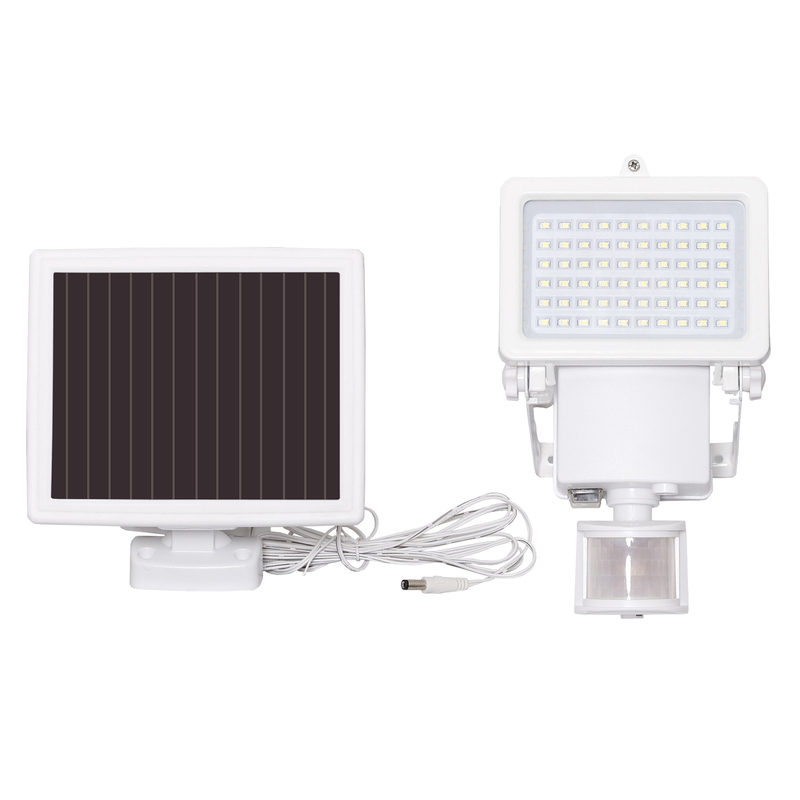 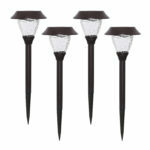 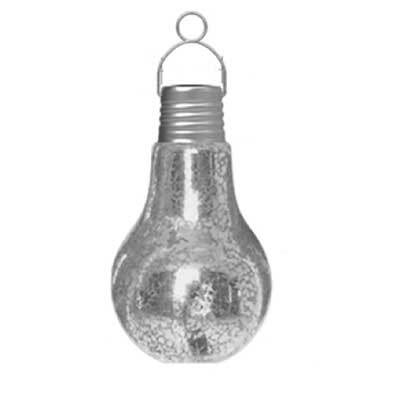 Install the lights in an area that receives direct sunlight. 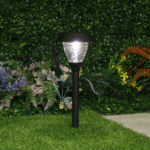 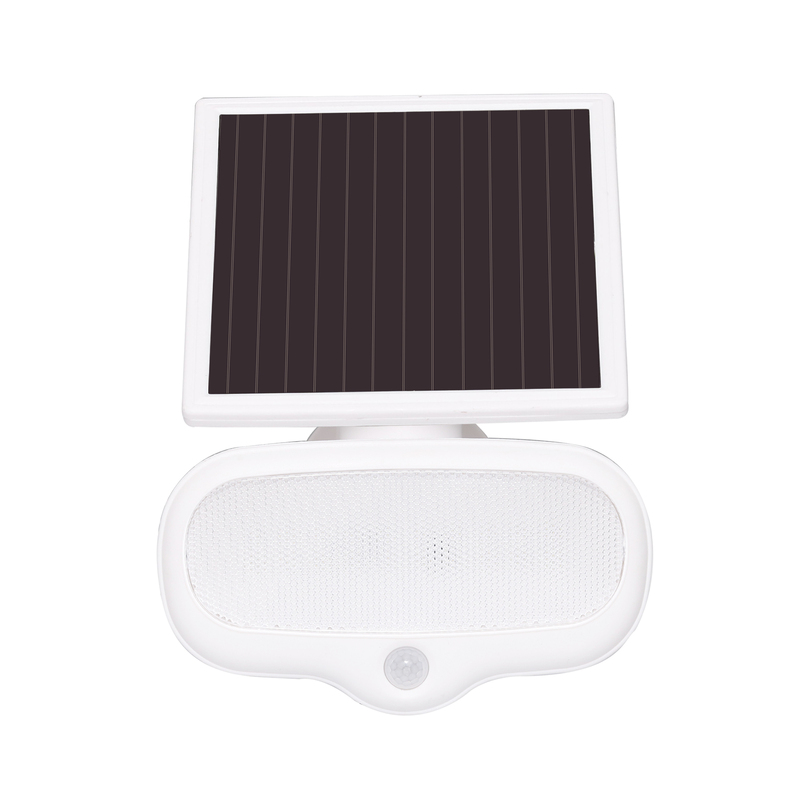 Each day the sun charges the battery which powers the light each night Illuminate your garden, walkways, and pathways with wire-free lights, increasing safety around your home.